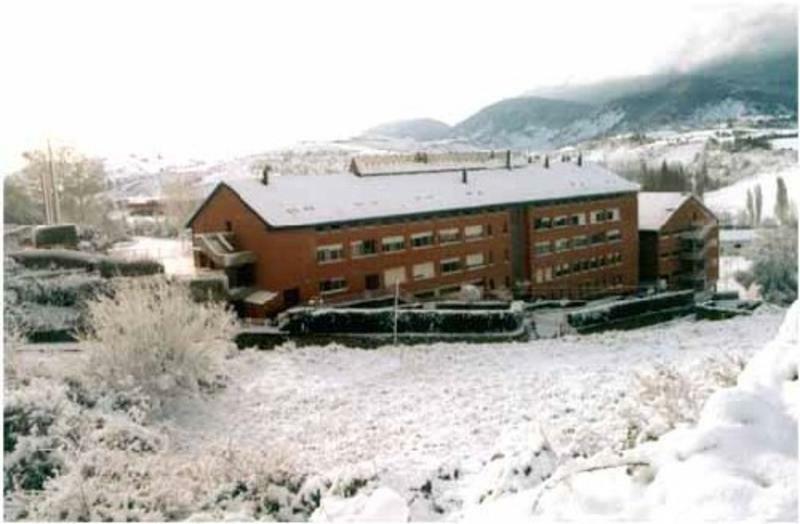 Hostel School Pas (Albergue Escuela Pas) is a centre of international culture exchange where you can be part of activities (many of them outside) of educational and/or recreational and it can be a lovely place ideal for relaxing. Everybody is welcome to our hostel, pilgrims of Santiagos Route (Jaca is part of the route), families on holidays looking for relax, sport people that come to Ski to Astn and Candanch ski slopes, any nationality, any age, etc. We also work with groups. Our home made food, the quality of service and being surrounded by nature with all those landscapes of mountains will make out of your stay one of the best experiences. Our hostel-residence contains forty five rooms with six beds each, all of them en-suite and central heating, very independent rooms where you can relax or organize activities with friends.